Absolute Home Services are qualified professional project managers, specialising in providing top quality tradespeople for building repairs of all types. We ensure all work is completed to the highest possible standard and all aspects of each project is managed by us for stress free repair work for your home or business. 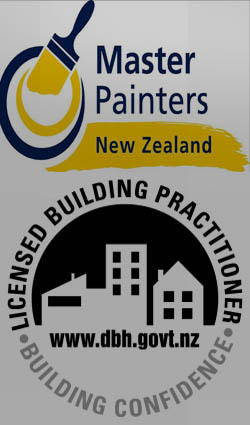 As Cantabrians ourselves,our team is dedicated to providing practical advice on any building work prior to it being undertaken, while being able to follow through by organising and managing your repairs with building services from award winning repairers and contractors. Whether you are opting in or opting out, or just want some friendly advice on your options Absolute Home Services can help. We are fully accredited for Insurance and Earthquake Repair Work and can provide Independent Assessment Reports on request. To request a FREE INDEPENDENT ASSESSMENT REPORT for your home or business click here.